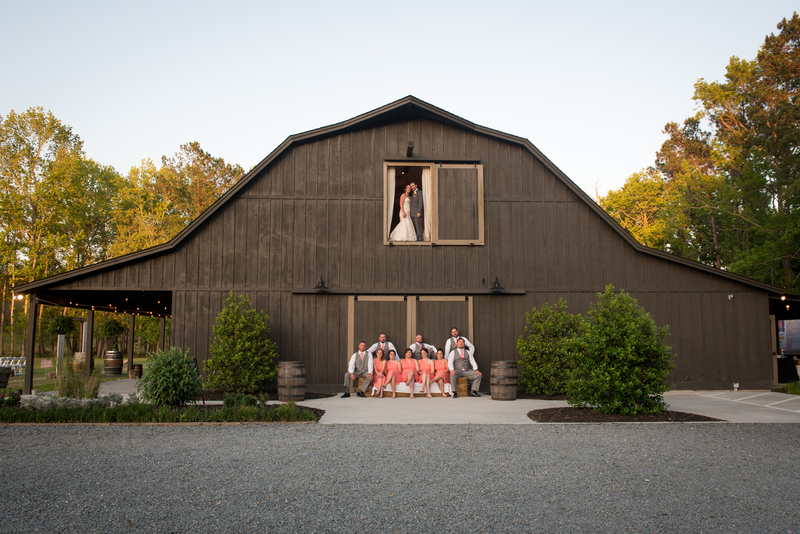 We had the pleasure and honor of capturing Will and Kristy’s gorgeous wedding at The Barn at Rock Creek in Leland last weekend! 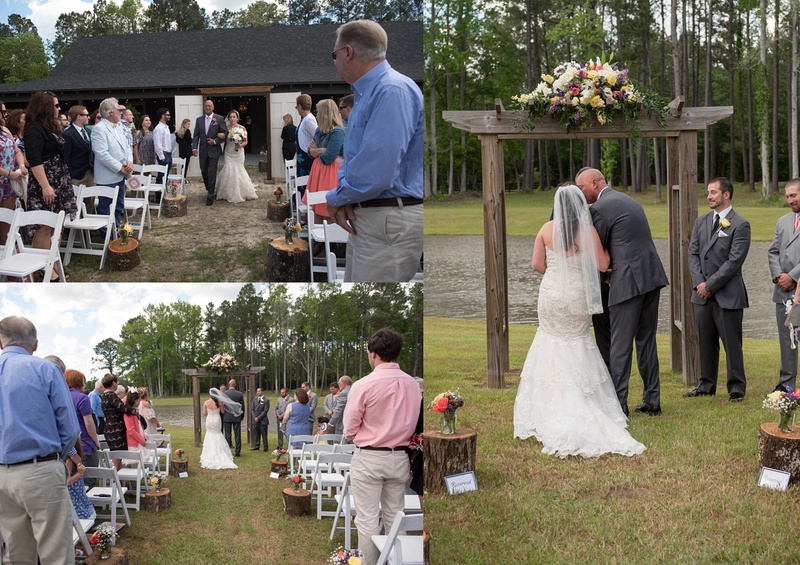 It’s such a gorgeous venue to have a wedding! You can check out The Barn here! 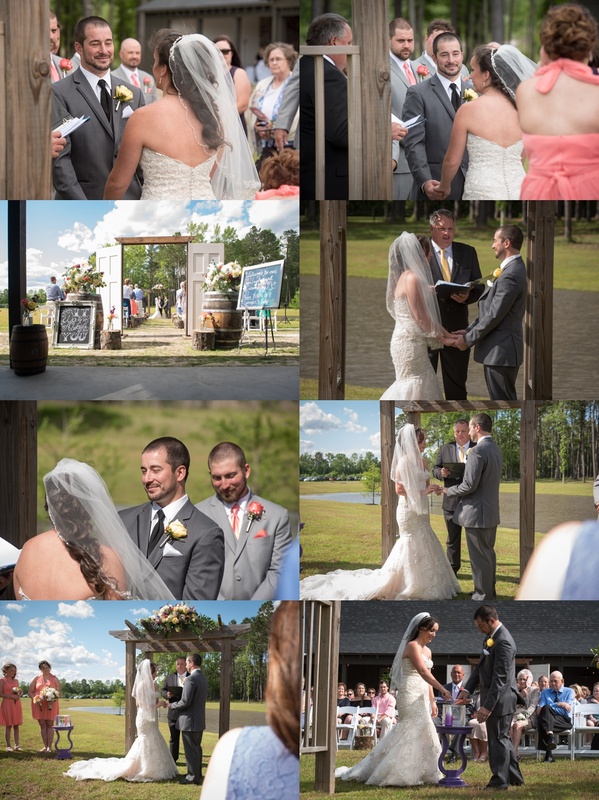 We had a great time and once again I was reminded why we love weddings so much! There are very few occasions in someones life where they will experience such raw emotion, and this just so happens to be one of those times. 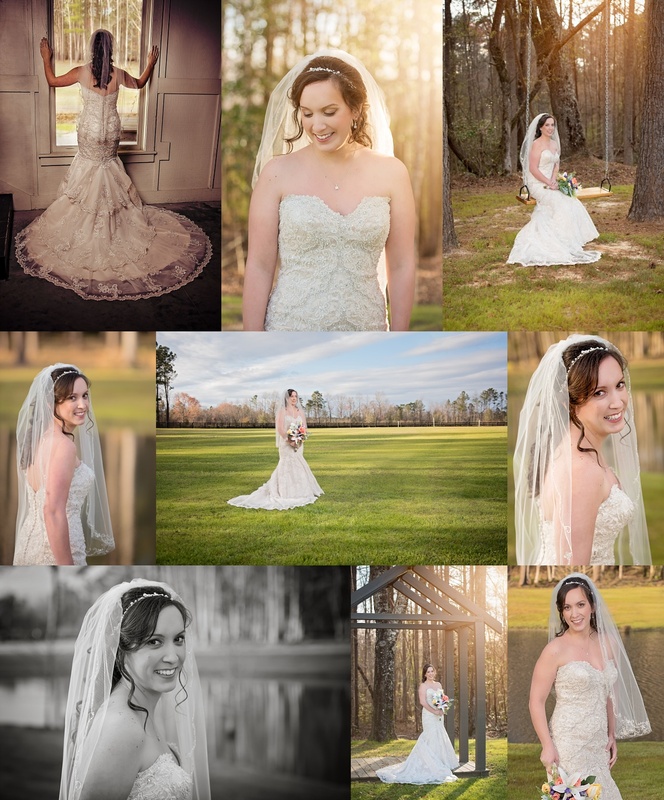 A few months ago we were able to capture Kristy’s bridal portraits. She told me then that no one but 2 people (her mother and her matron of honor) had seen her dress. It was going to be a surprise to everyone. Kristy told me that she never dresses up and would rather be in a t-shirt and jeans any day rather than a dress. She was such a gorgeous bride which makes that hard to believe. 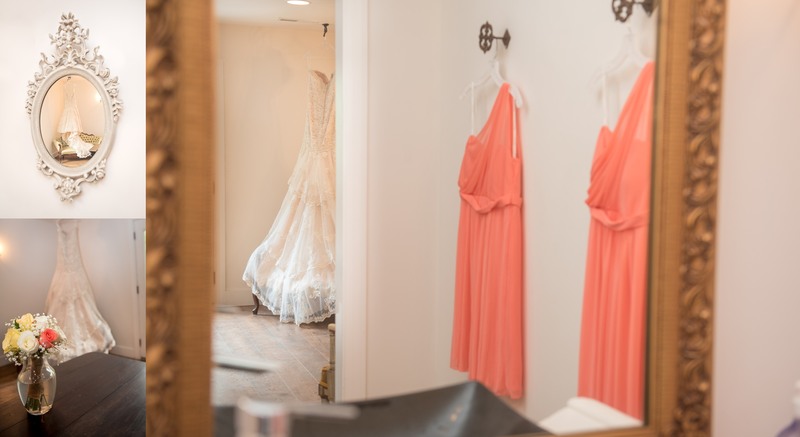 Here are a few of our favorites from her Bridal Session! 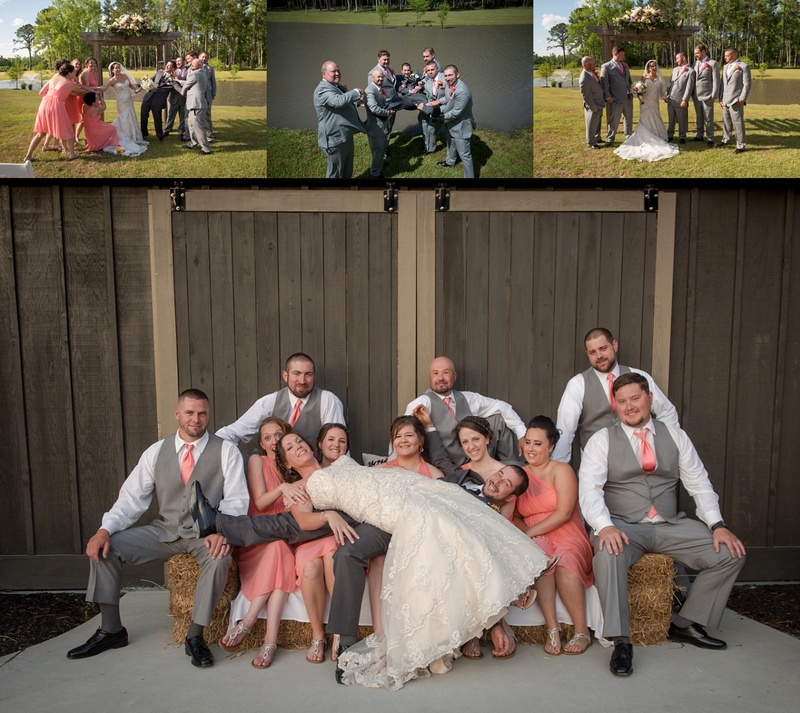 Kristy was one of the most laid back brides I have ever had the pleasure of working with. I really believe that was in part by the help of her wedding planners. I cannot stress enough the value of having help planning your day! The girls at Knot Too Shabby Events worked so hard to make sure every single aspect of Kristy and Will’s day was special. They had put so much thought into even the smallest details. 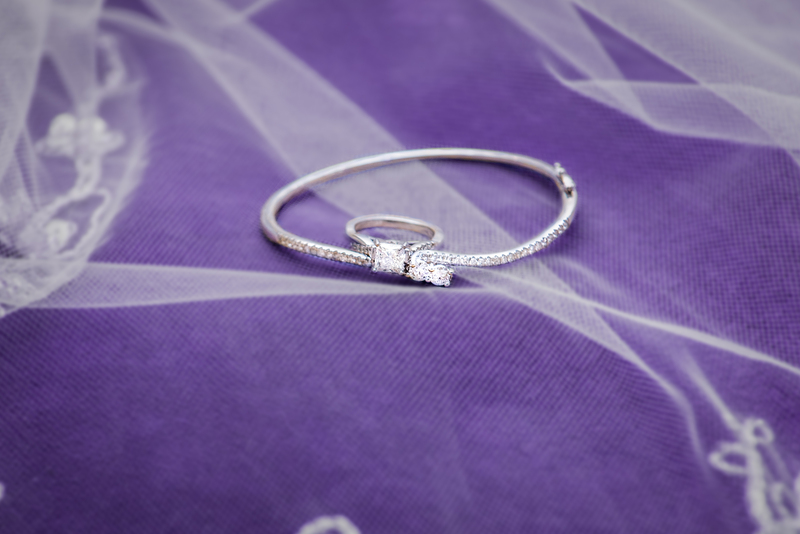 This gorgeous bracelet was a gift from Will to Kristy as her wedding present. Is this not just gorgeous?!? 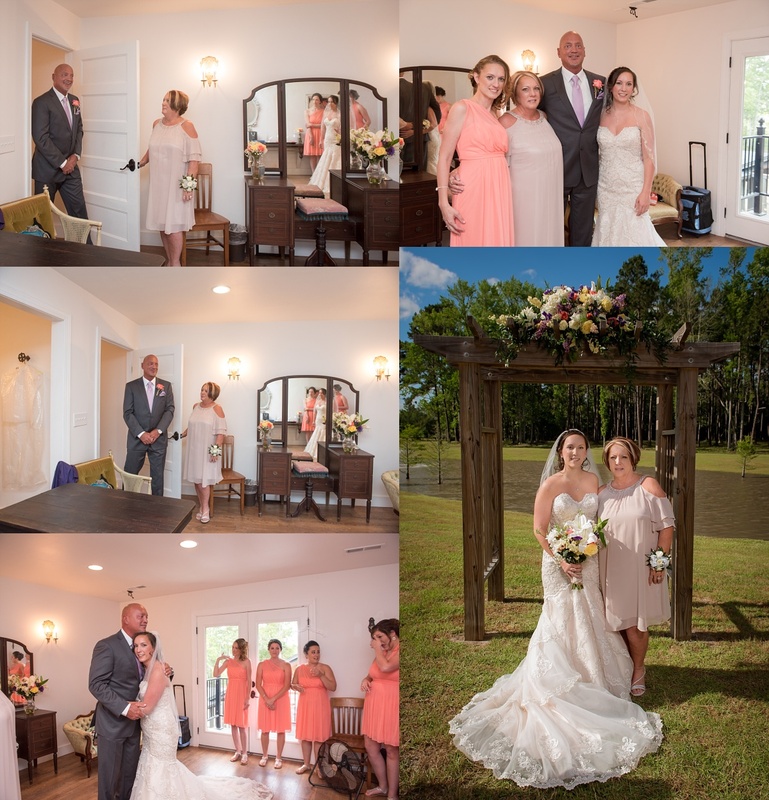 We first had all of the bridesmaids leave the room while her Matron of Honor, Melissa (who I’m pretty sure was heaven sent!! She was such an amazing help throughout the bridal portraits and the wedding itself. There is no telling how many times she straightened Kristy’s train for me!!) helped her get ready. During the time the girls were still getting ready the guys were outside having fun acting a little on the crazy side! Throughout working with Kristy you could tell that she and her sweet mama Linda shared such a close bond. 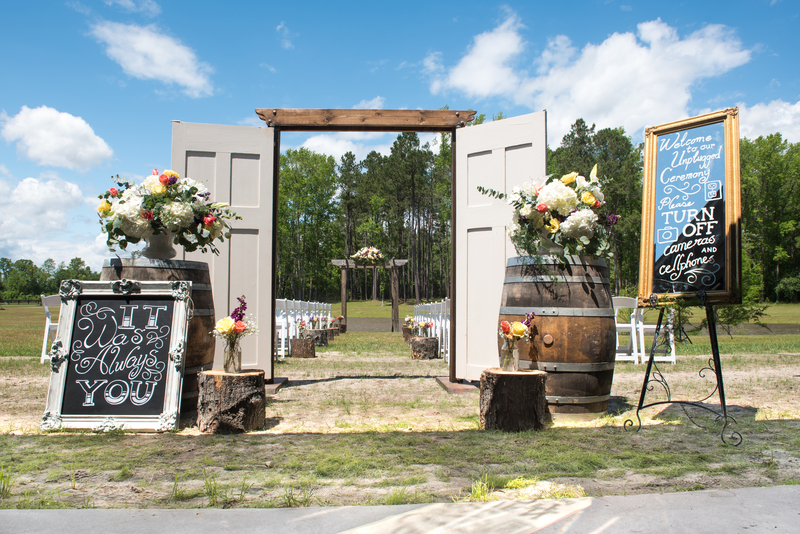 When I delivered the canvas and printed products of Kristy’s bridals, immediately Linda was overcome with emotion. Kristy’s wedding day was no different. That bond wasn’t only shared with her mama, but it was evident very quickly that she was a daddy’s girl at heart. When we were talking about the timeline for her actual wedding day Kristy wanted me to make sure that we captured her daddy’s reaction to seeing her in her dress for the first time. When the time came for her daddy to see her I don’t think there was a dry eye in the room. 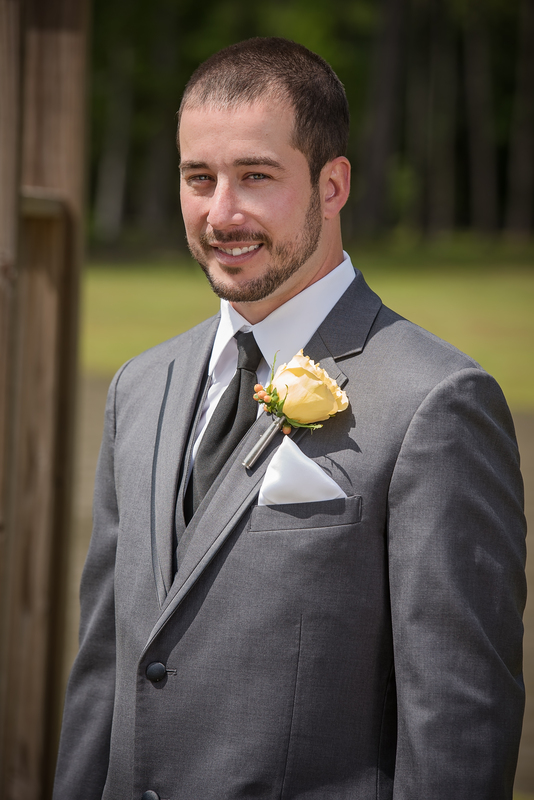 Will was so excited to see his gorgeous bride come down the isle! Didn’t he clean up well! 😉 I was giving him a hard time about his mechanic hands. I told him, as the men in my family used to always tell me, that was a sign of a good man, who knew how to work hard for what they wanted. 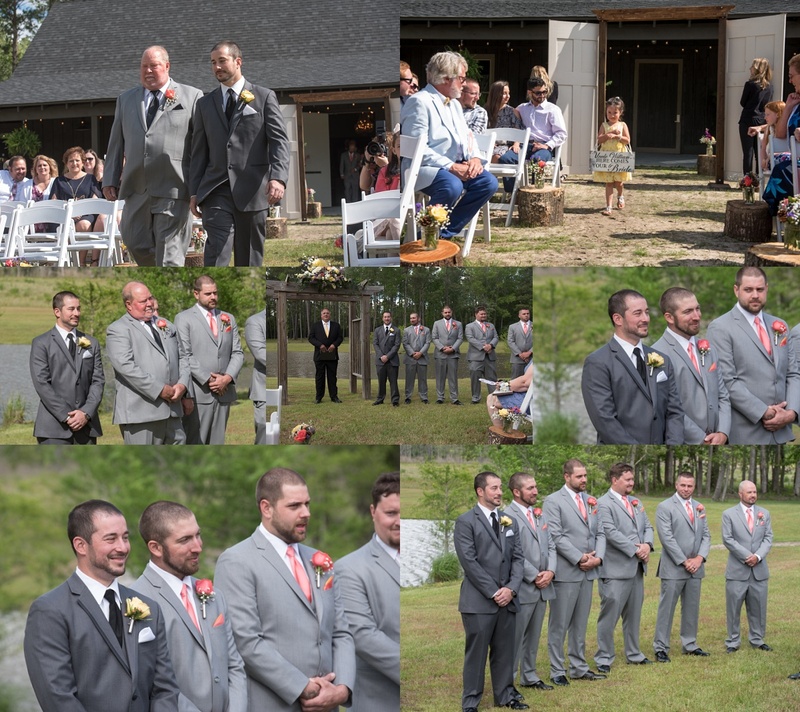 I loved how the groomsmen kept looking over at Will to see his reaction to seeing Kristy for the first time. 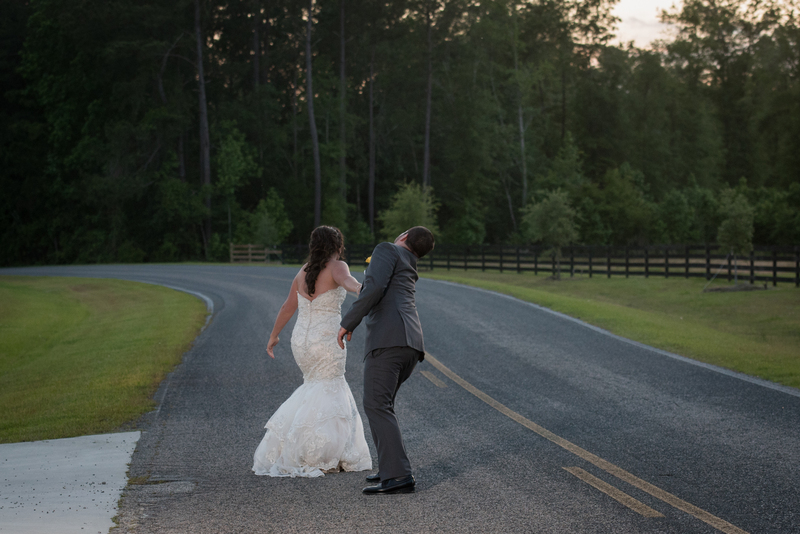 The wind was blowing so hard that day that poor Kristy had a time with her veil. I told her later it just gave her more of a story to tell when she was talking about her wedding day! 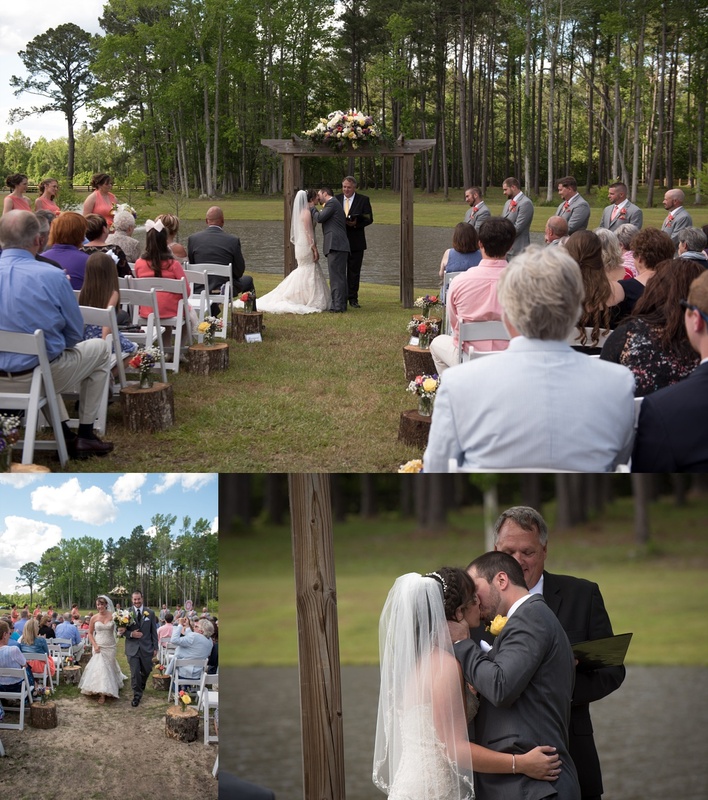 After a beautiful ceremony, Kristy’s Uncle Gary pronounced them husband and wife. 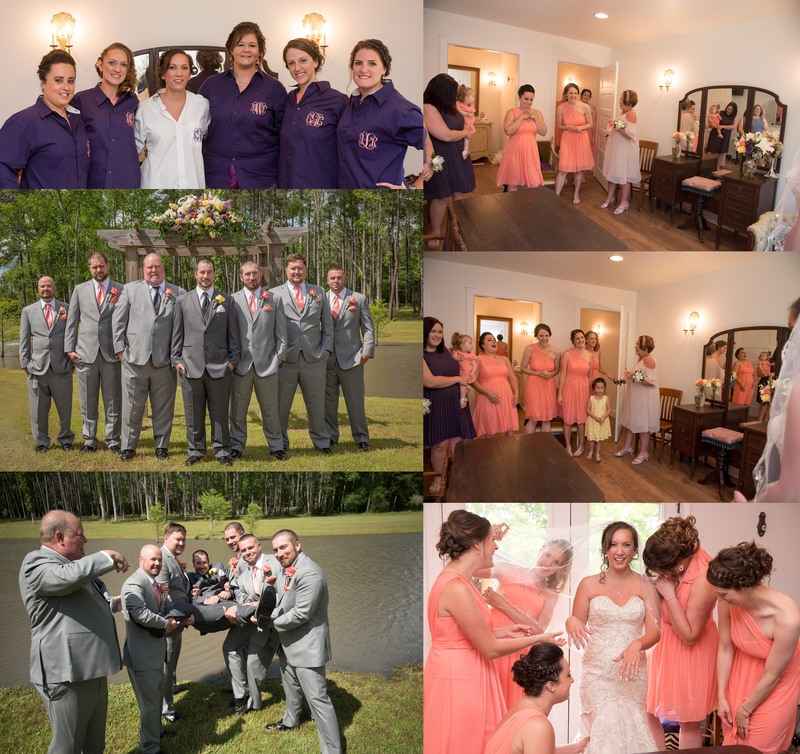 We had a great time with the bridal party! They were so much fun to work with and willing to do whatever we asked! After formal portraits we headed for the reception. 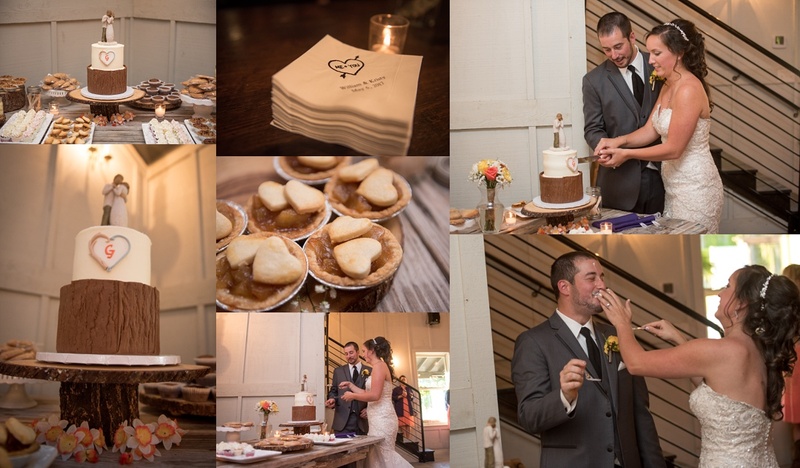 The food for the reception was provided by Middle of the Island and the cake and desserts were from Creative Cake Design by Tammy Hodge and oh so good! I’m a country girl at heart and nothing makes me happier than yummy southern food! 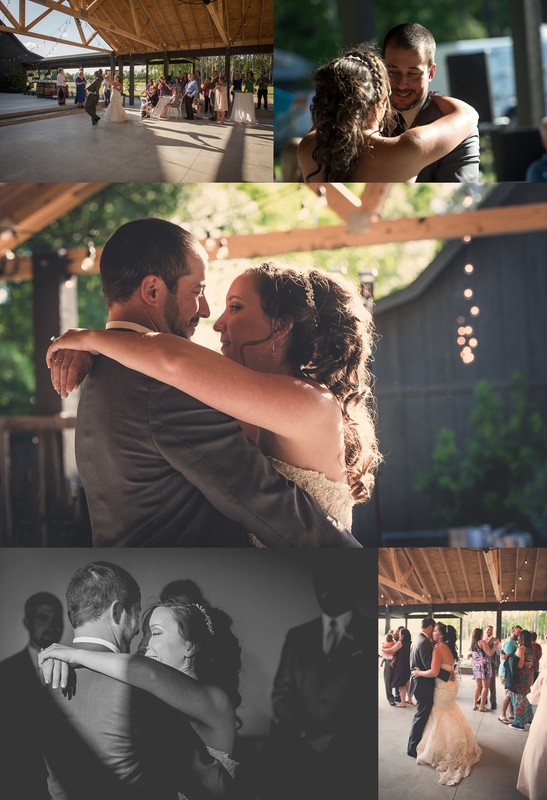 The first dance as husband and wife and the daddy/daughter dance are always the two points during a wedding day where I hide behind my camera because without a doubt I will have tears in my eyes! 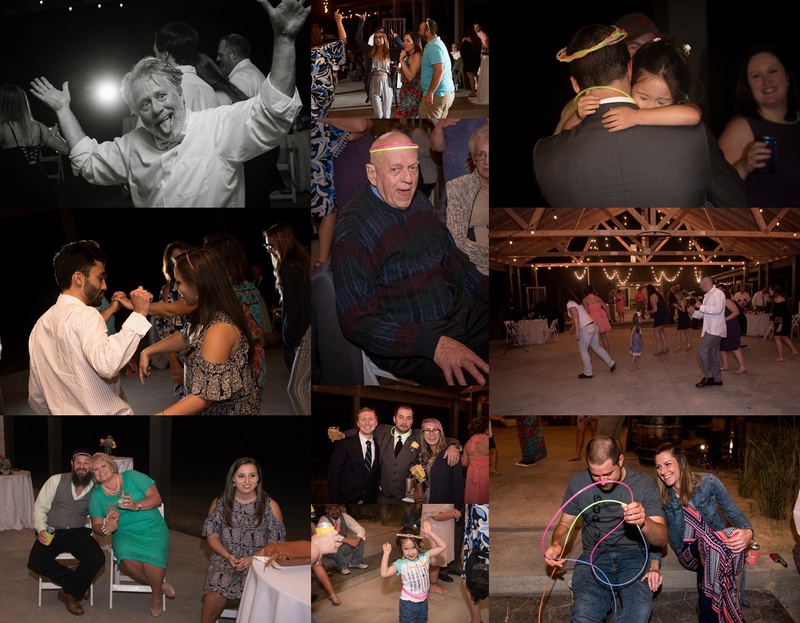 Maybe it’s because as a mama I know how precious these moments are, or maybe it’s because I didn’t have the opportunity to dance with my Daddy on my wedding day due to him having to use a wheelchair. Who knows…. and maybe it’s just because it’s so doggone sweet! But either way, its one of my favorite parts of the day! Here are a few photos from the reception! 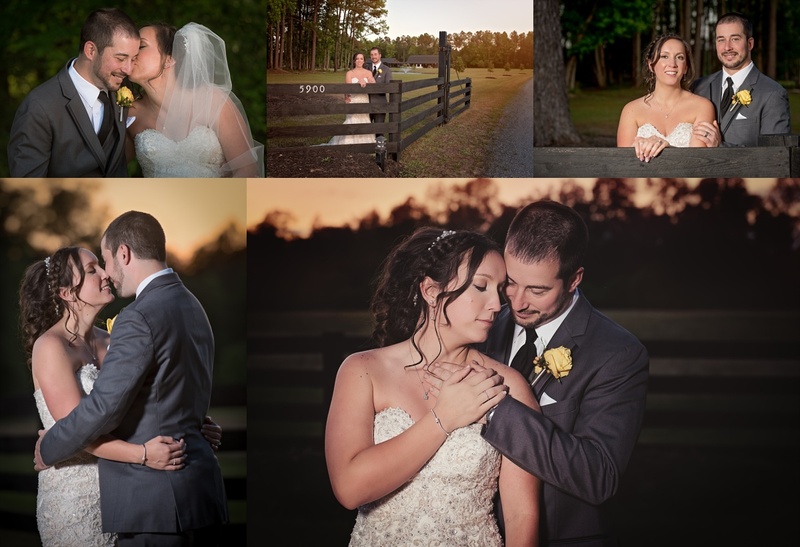 Once the reception was in full swing we were able to slide out for a few minutes and capture a few sunset photos with Kristy and Will. 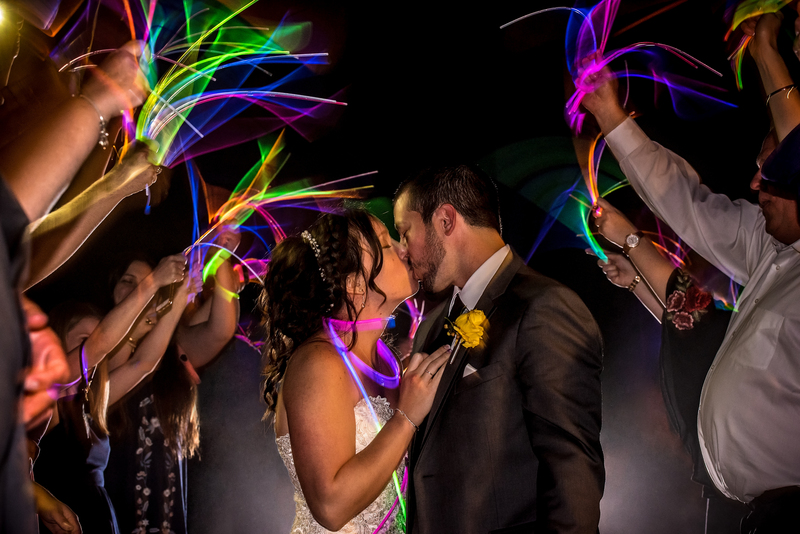 They finished the night with a glow stick send off! And then headed in a limo to Myrtle Beach where they were staying the night! Congratulations to Mr. and Mrs. Gentry! I hope you enjoy your honeymoon! Thank you for allowing us to capture your memories! Your day was gorgeous! Change. What does that look like? What does that mean for Smitho Photo?